Ready to find you the home of your dreams! 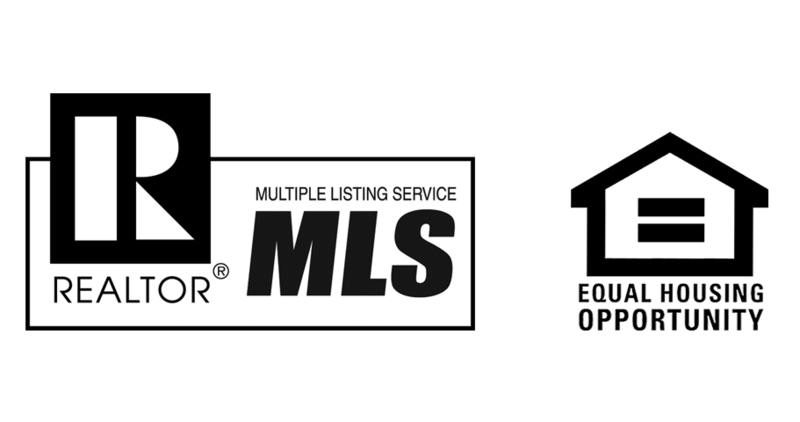 Jaime Rodriguez, is an eight year License Real Estate Associate in Lakeland, Florida and is a member of Home Pros Realty LLC., a group of professional men and women that work to provide their clients the best possible service. Jaime, holds a Bachelor of Business Administration with a major in Real Estate, he is a member of the National Realtors Association and a member of EPCAR the local realtors association. 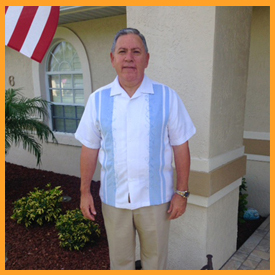 He speaks spanish fluently and is involved in the community and wants the opportunity to help you with your real estate needs.